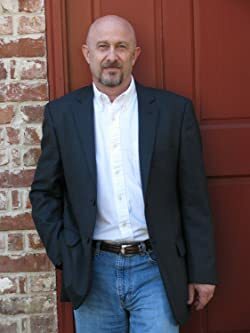 Chuck Barrett is an Amazon bestselling author of the Award-Winning Jake Pendleton series--Breach of Power, The Toymaker, and The Savannah Project. In addition to thrillers, Barrett conducts seminars on the art of self publishing based on his book--Publishing Unchained: An Off-Beat Guide To Independent Publishing. Barrett is a Florida native, a graduate of Auburn University, and a retired air traffic controller. He enjoys hiking in the Rockies with his wife, Debi. They currently reside in Northeast Florida. Please enter your email address and click the Follow button to follow Chuck Barrett!